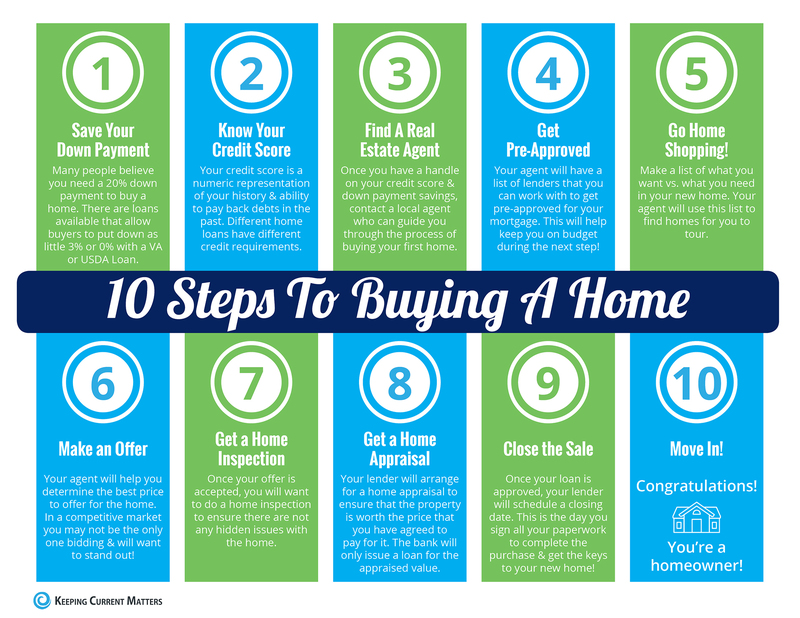 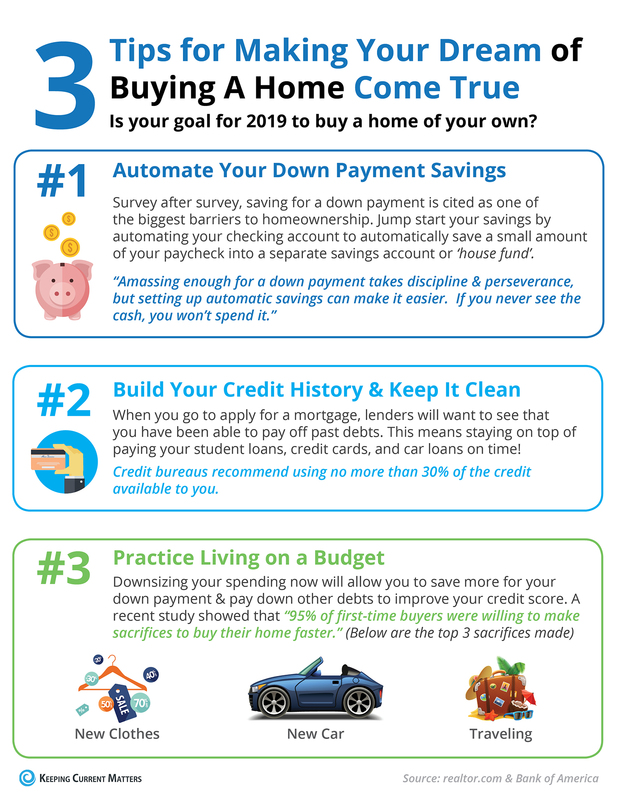 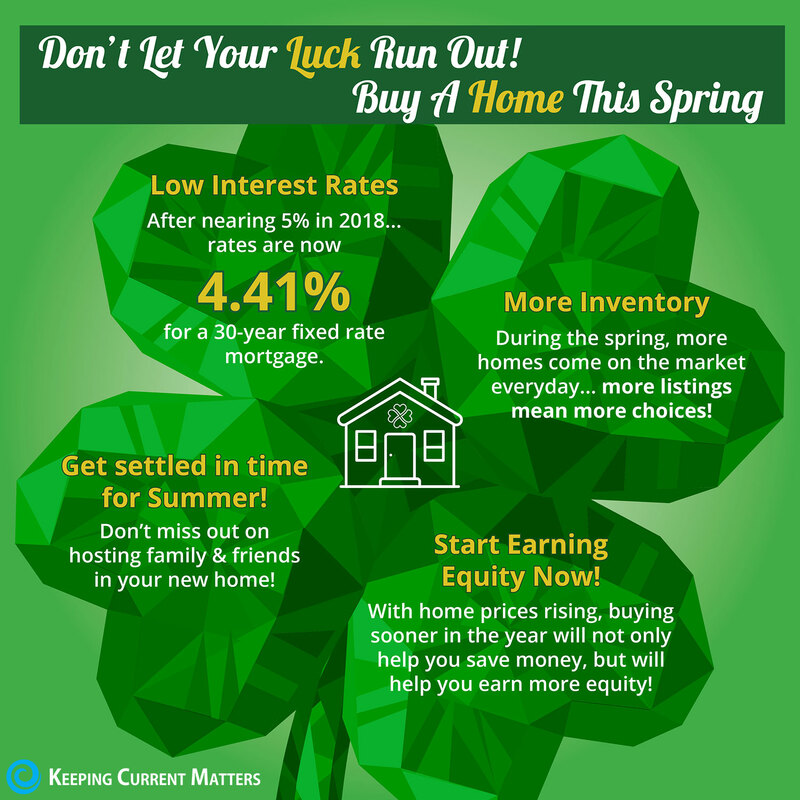 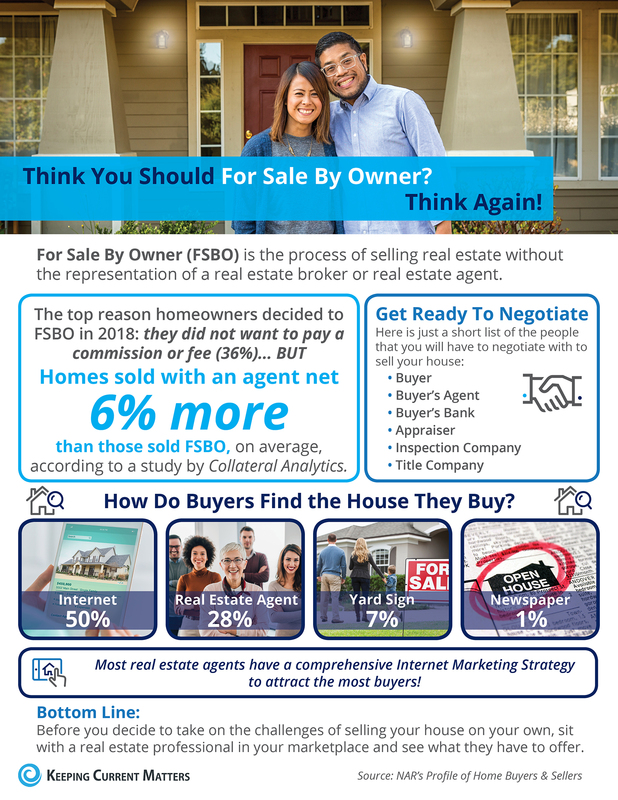 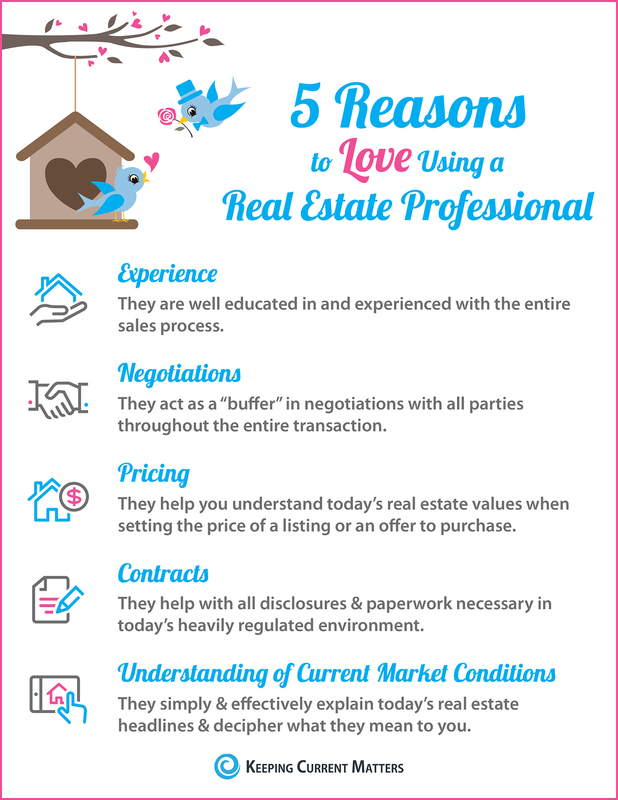 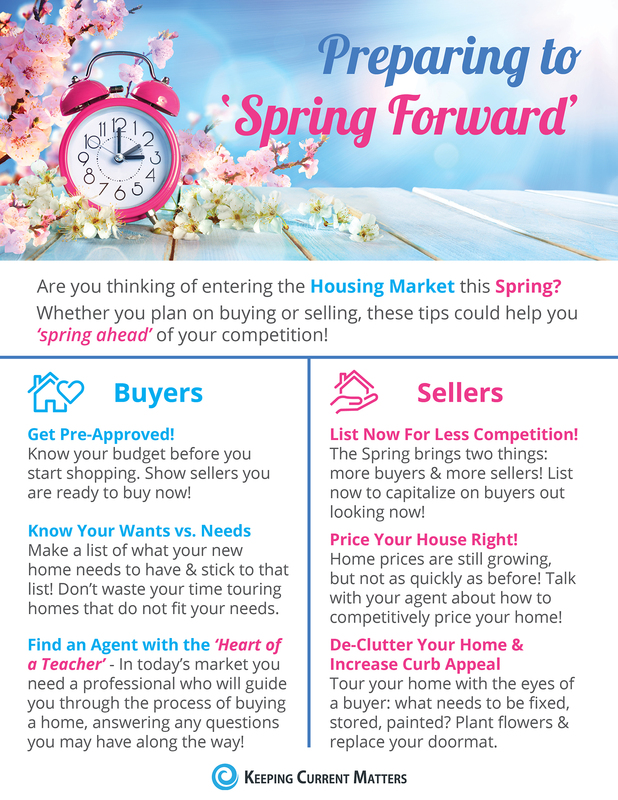 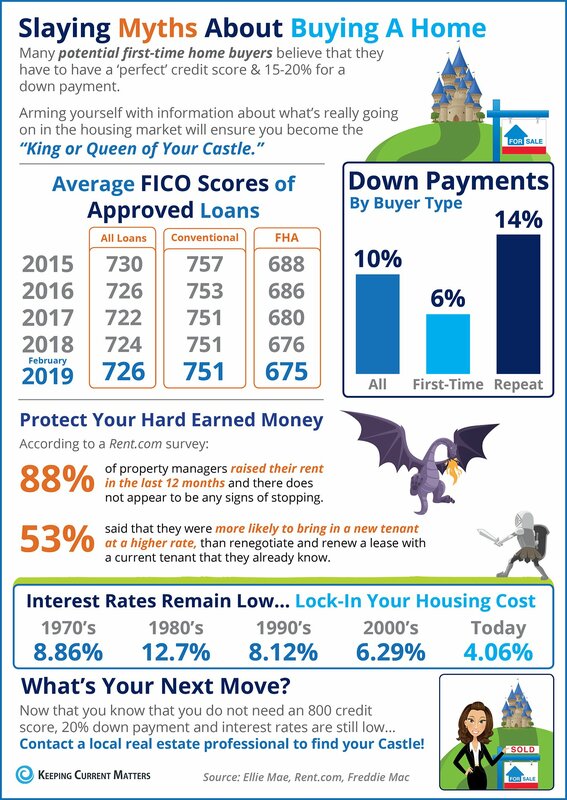 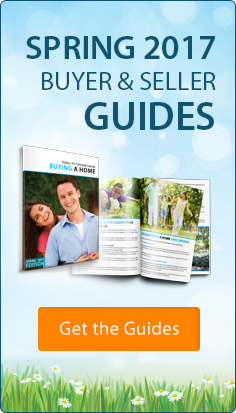 The post 3 Tips for Making Your Dream of Buying A Home Come True [INFOGRAPHIC] appeared first on Keeping Current Matters. 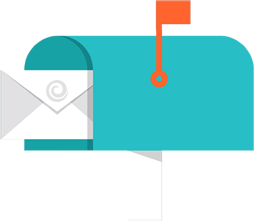 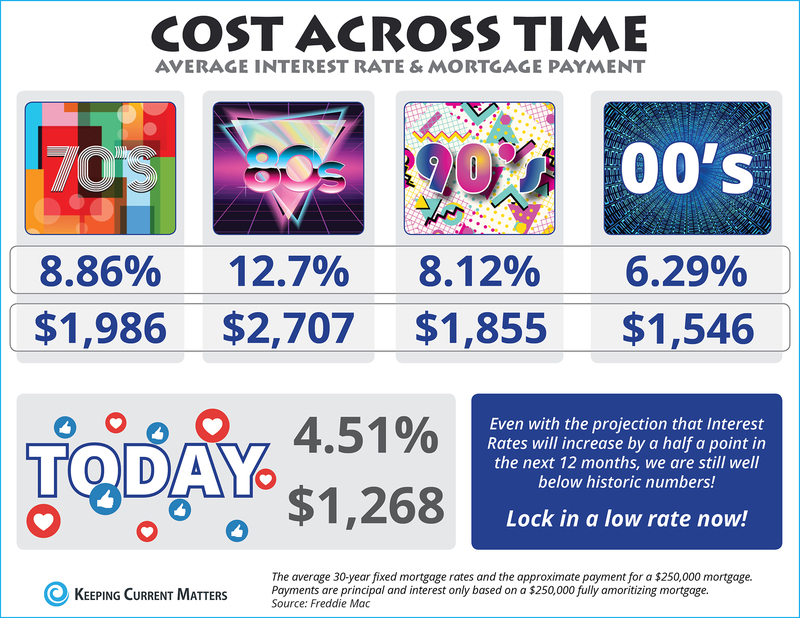 The post The Cost Across Time [INFOGRAPHIC] appeared first on Keeping Current Matters. 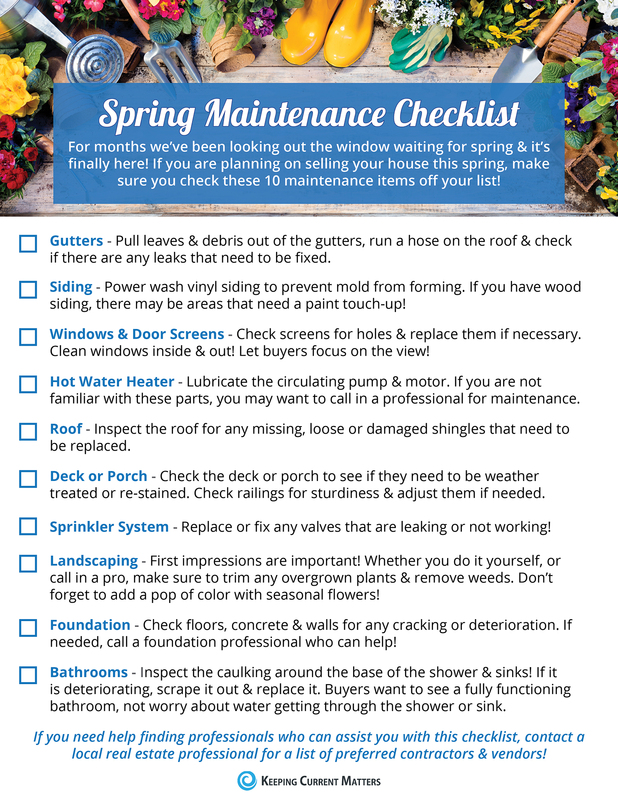 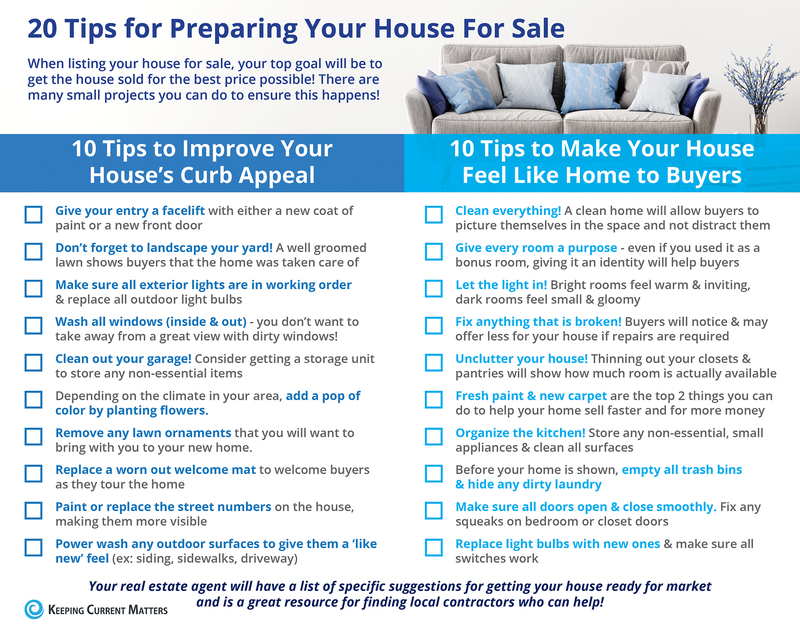 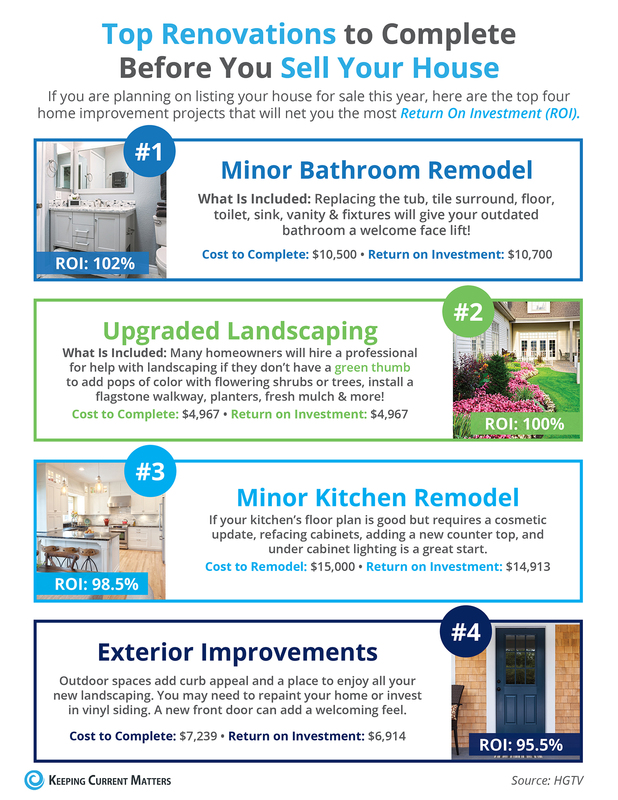 The post Top Renovations to Complete Before You Sell Your House [INFOGRAPHIC] appeared first on Keeping Current Matters. 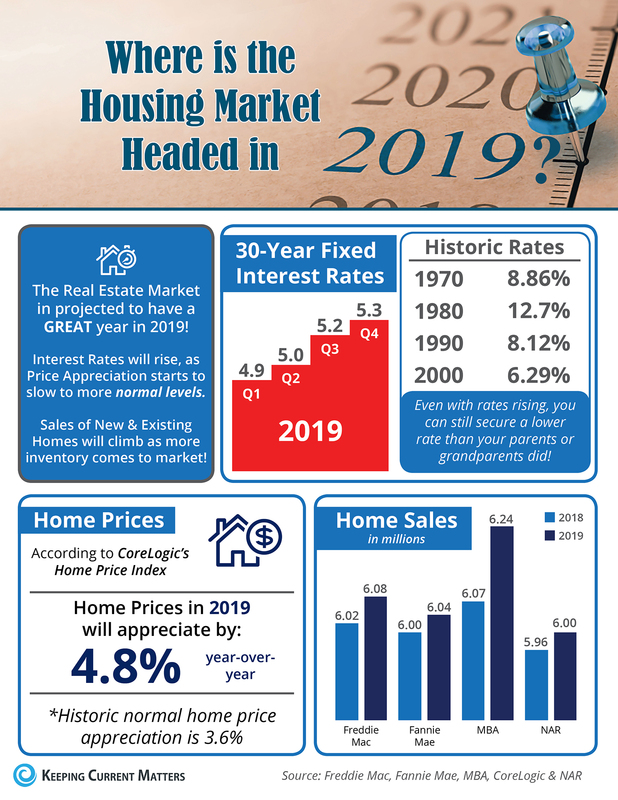 The post Where is the Housing Market Headed in 2019? 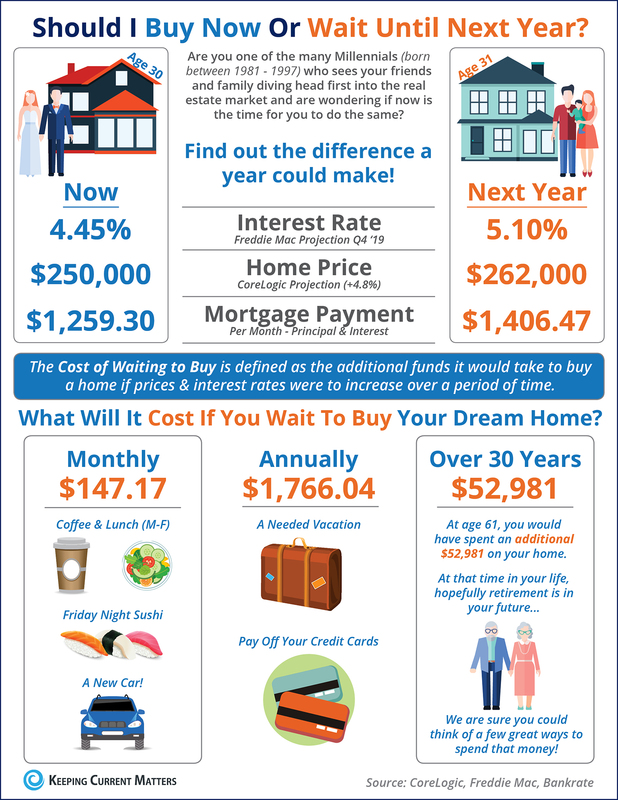 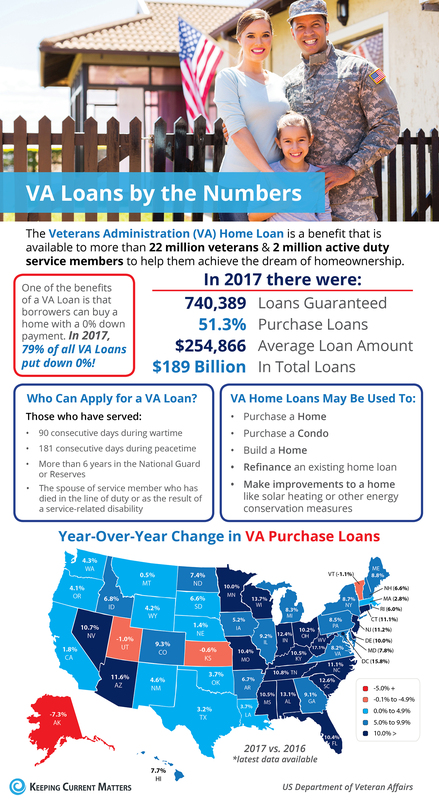 [INFOGRAPHIC] appeared first on Keeping Current Matters. 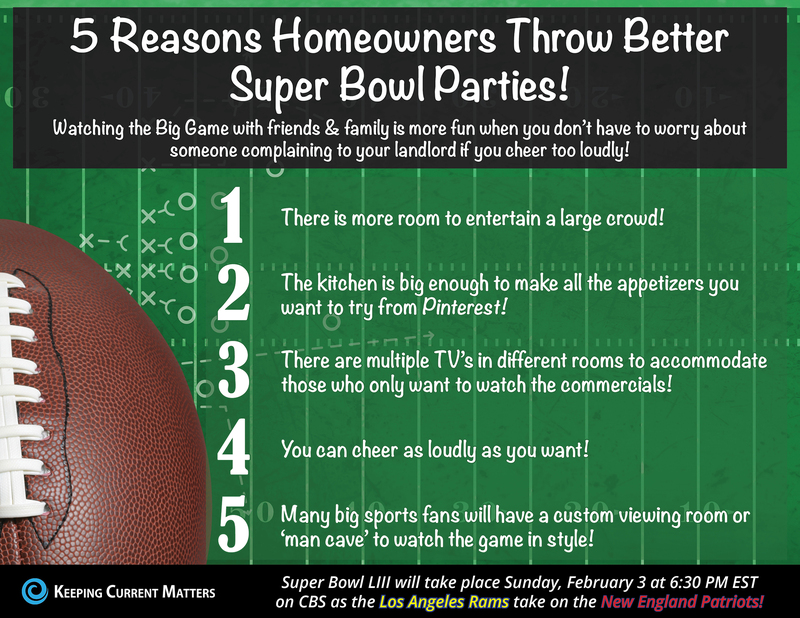 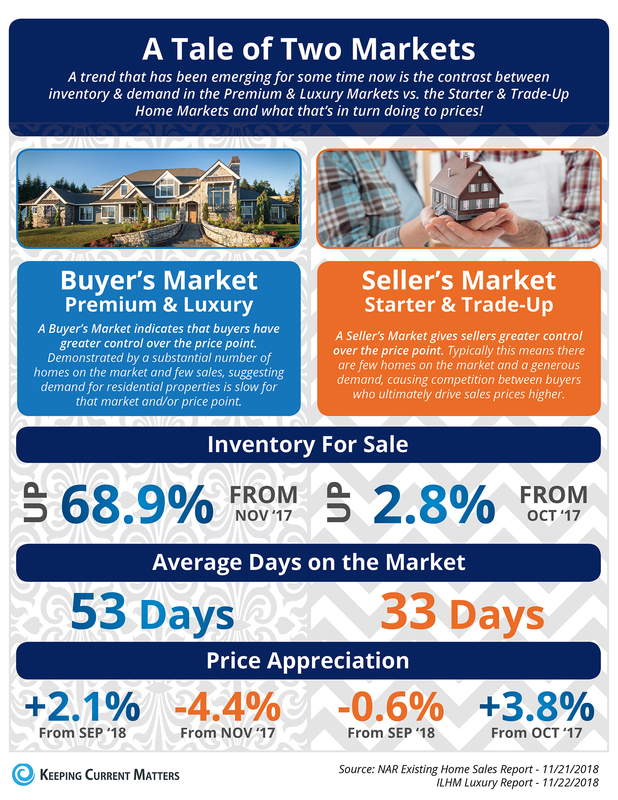 The post Buyers Are Looking for Your Home, Now [INFOGRAPHIC] appeared first on Keeping Current Matters. 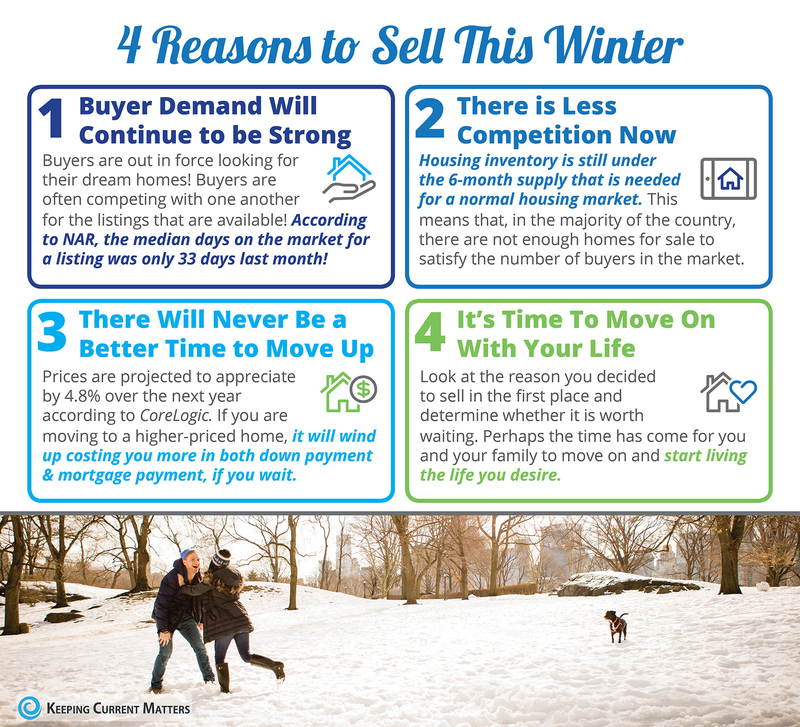 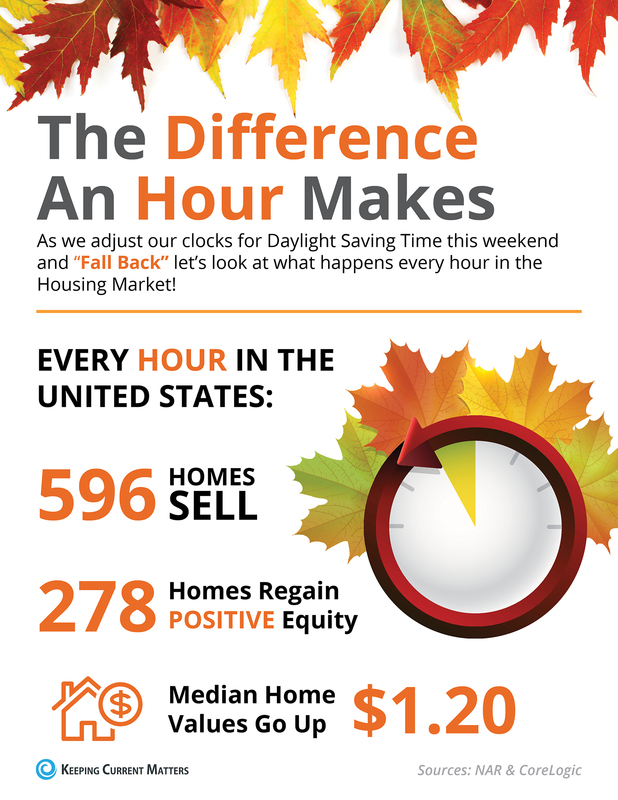 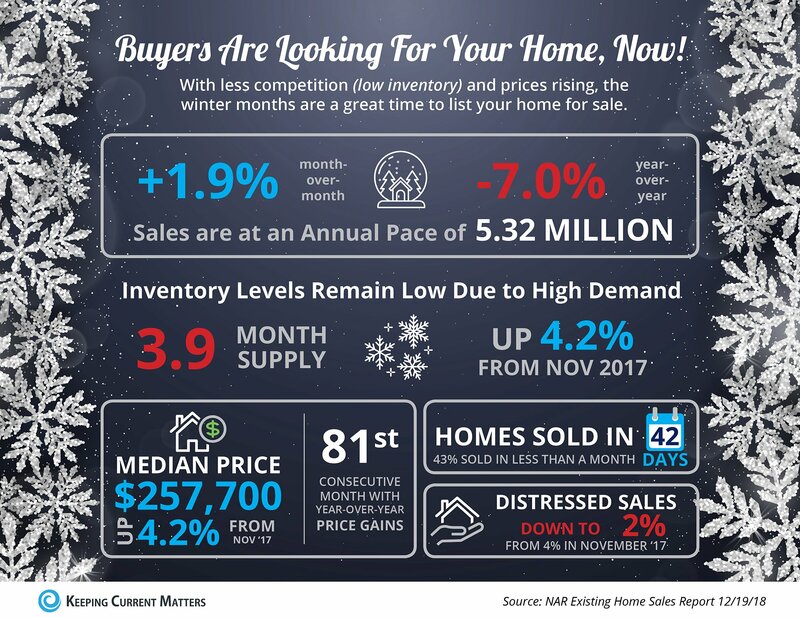 The post 4 Reasons to Sell Your House This Winter [INFOGRAPHIC] appeared first on Keeping Current Matters. 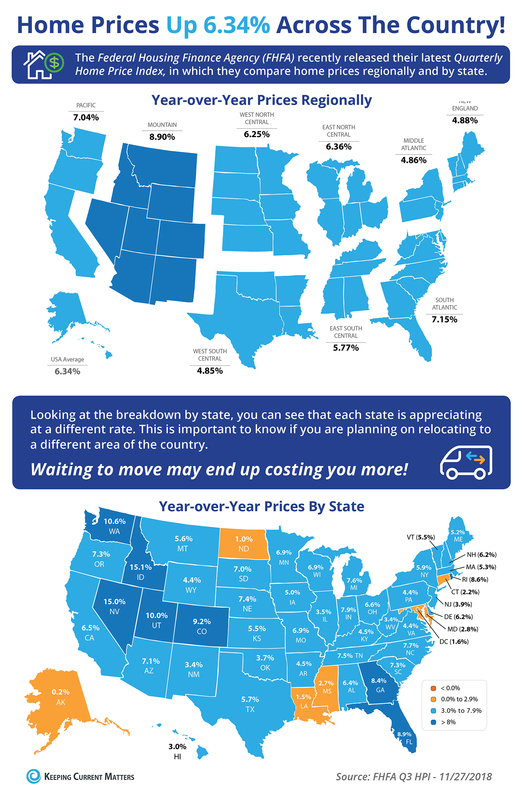 The post Home Prices Up 6.34% Across the Country! 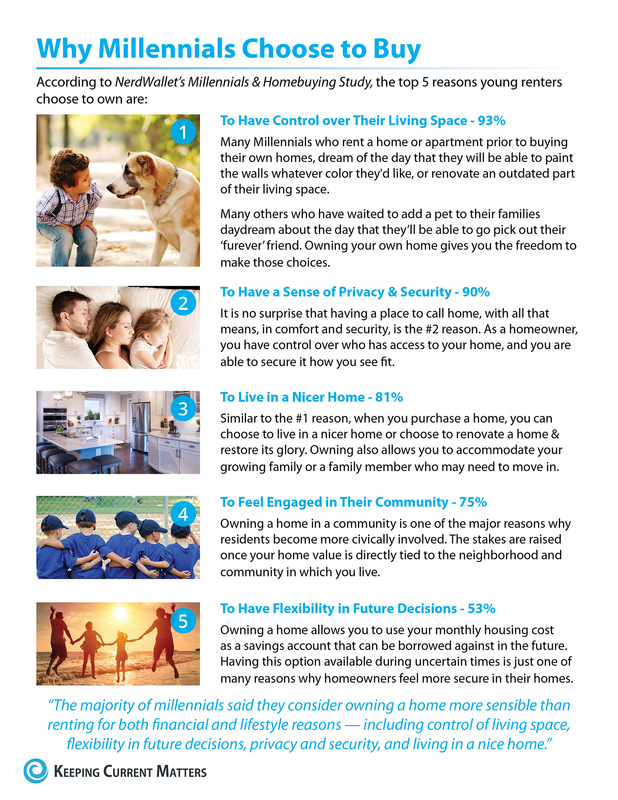 [INFOGRAPHIC] appeared first on Keeping Current Matters. 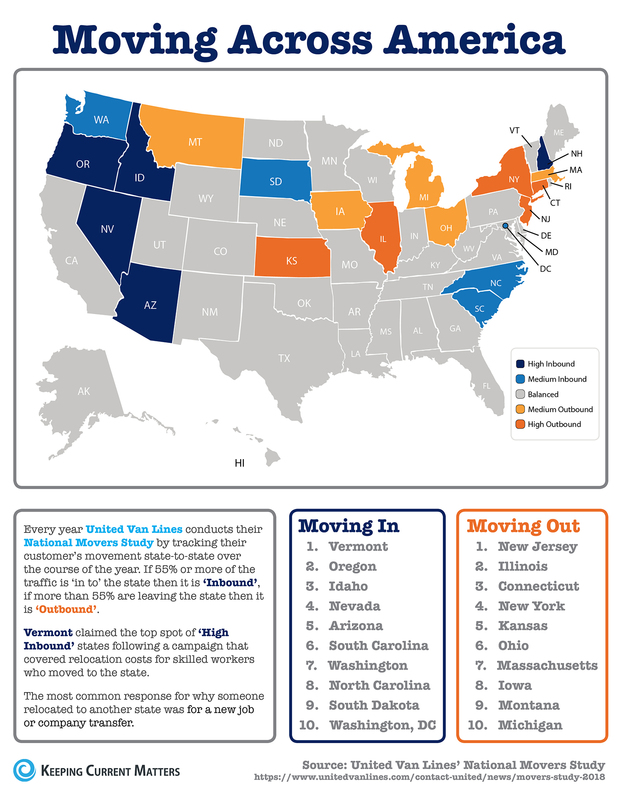 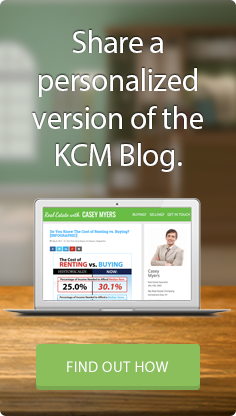 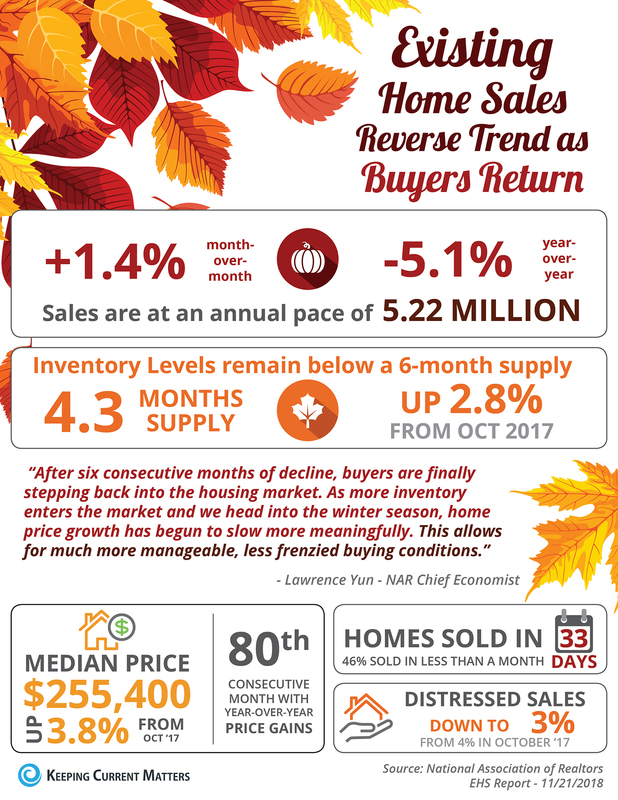 The post Existing Home Sales Slowed by a Lack of Listings [INFOGRAPHIC] appeared first on Keeping Current Matters. 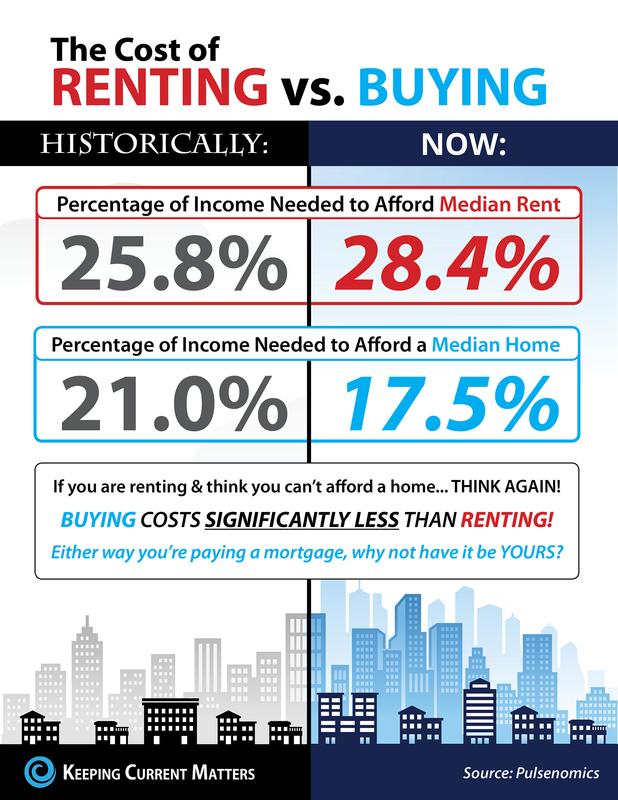 The post The Cost of Renting vs. Buying a Home [INFOGRAPHIC] appeared first on Keeping Current Matters.